Roy Thompson was born May 16, 1901 in Dawson, Texas. He served in the Air Force during WWII and then spent his career working as an insurance agent. Civicly, Brother Thompson was very involved. He was President and Director of the Waco Association of Underwriters, and an active member of the Membership and Goodwill Committee of the Waco Chamber of Commerce. Masonically, he held many titles. 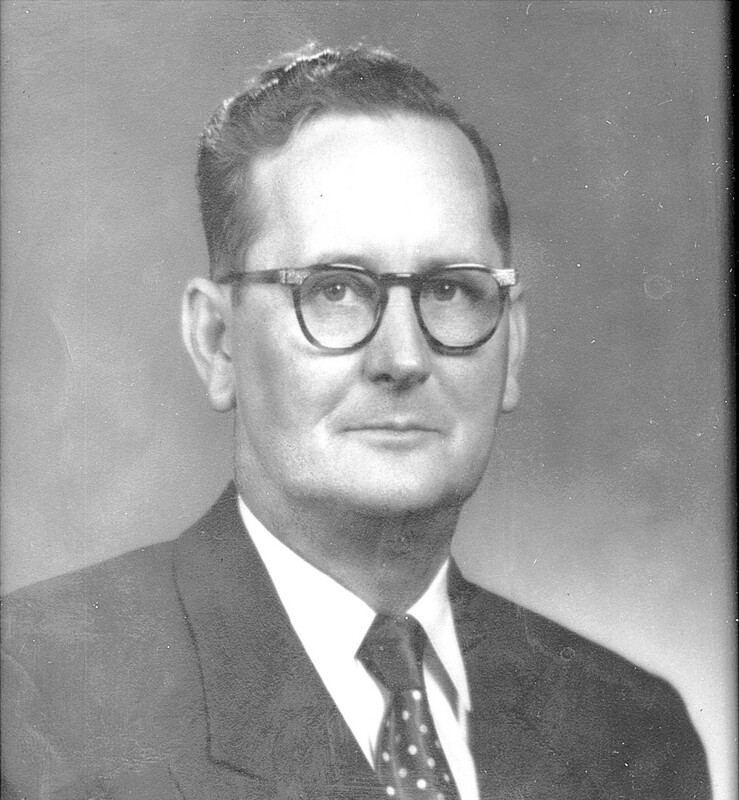 Brother Thompson served as Master of Waco Lodge during our Centennial year in 1952 for which there was a grand celebration in the Karem Shrine building downtown. He was appointed District Deputy Grand Master in 1956, elected Potentate of the Karem Shrine 1959, Secretary of Scottish Rite 1970-71, 33rd Degree. He died on January 29, 1972.